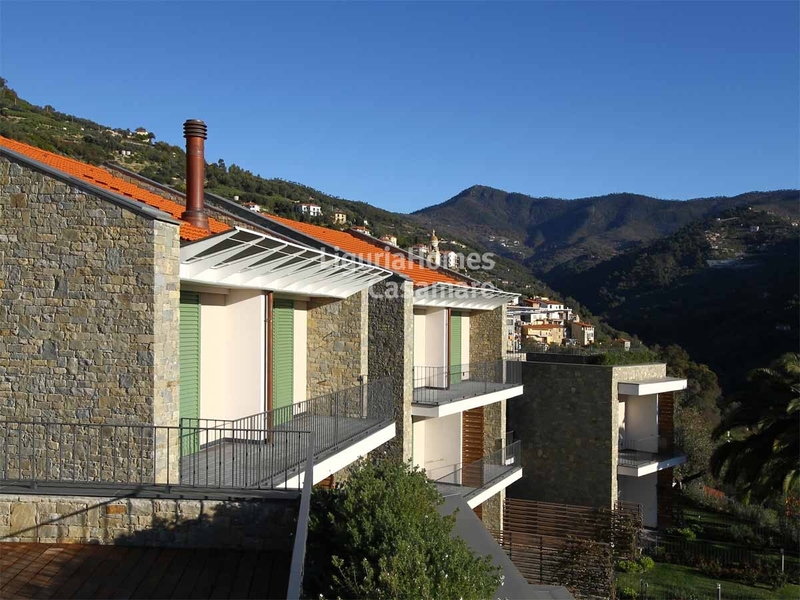 Vallebona: Two bedroom Apartment with garden. 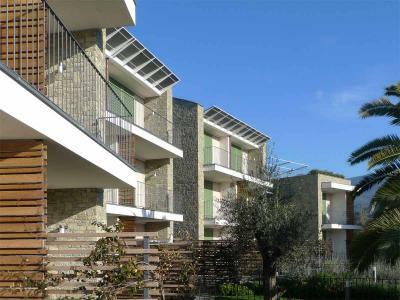 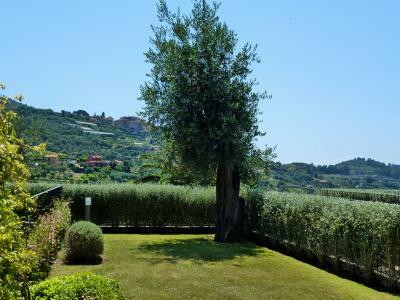 Vallebona, a village in the hinterland of Bordighera, at 5 minutes from the sea, in a new and elegant real estate development, two bedroom Apartment for Sale with private garden, independent entrance and panoramic view of the surrounding green hills with the sea in the background. 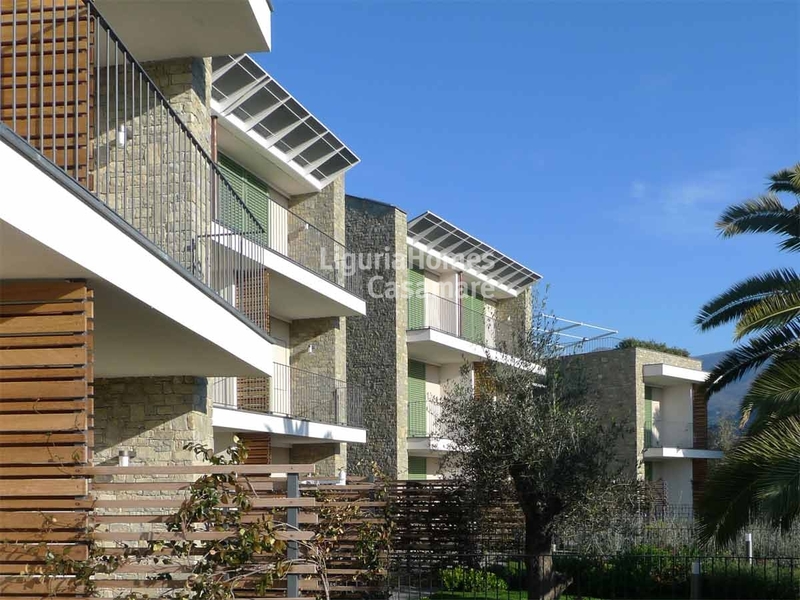 This Apartment for Sale in Vallebona comprises large living room with kitchenette and exit on the beautiful garden of 55 m2 perfect for dine al fresco and enjoy the quiet that characterizes this area, two double bedrooms and bathroom. 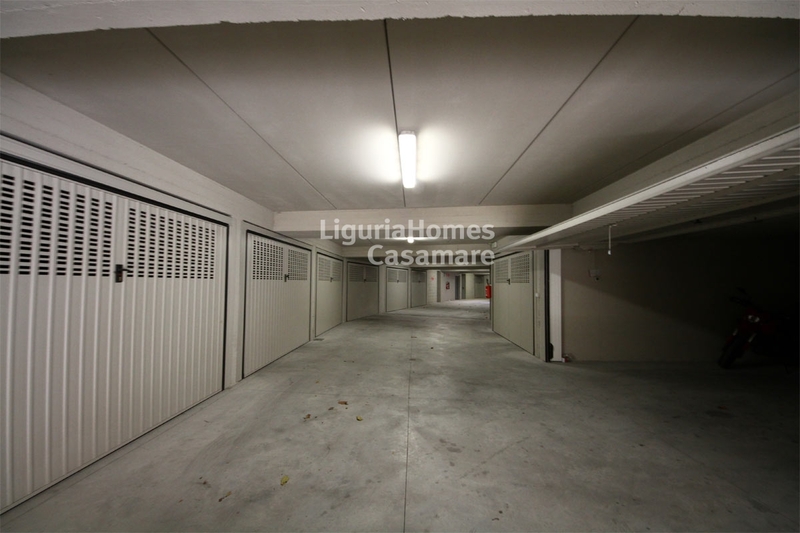 To complete the possibility to buy a garage, on the basement of the building, connected by an internal elevator. 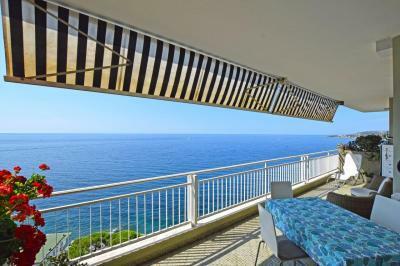 More units are available, also with terrace and sea view. 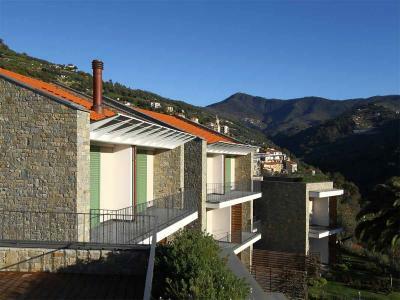 This property in Vallebona is the result of the accurate design of skillful architects, the property presents excellent materials and finishing up, is built using the most advanced construction technology, CASACLIMA CERTIFICATION, with the aim of obtaining housing solutions functional, comfortable and high savings energetic.